Offers will be presented on Sunday June 14th. 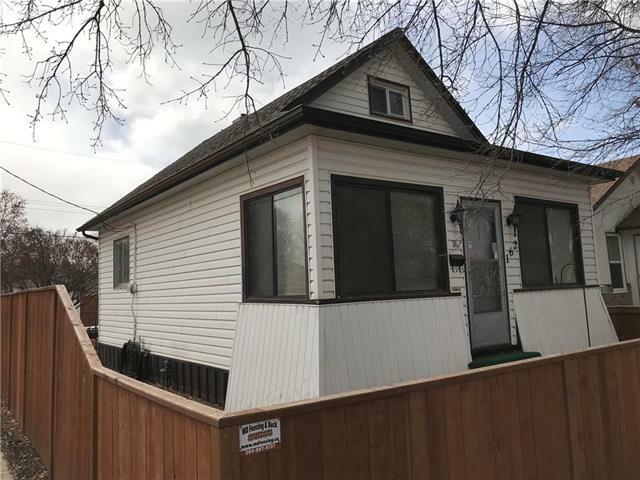 This large home works great as a single family home for a big family or as a duplex. Live for free while someone else pays your mortgage! 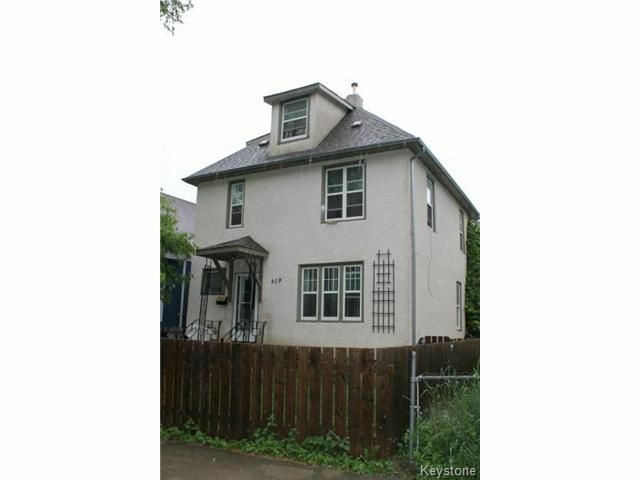 Many updates including new roof/2012, newer windows throughout, newer high efficient furnace and more! Hurry up and don't miss out on this fantastic opportunity! !